Do you include non-Grangers when promoting our needlework contests? Getting people outside of the Grange to enter can be a good way to pique their interest and think of joining. Make extra copies of the directions and entry blanks and ask if you can leave them at the local high school, senior center or library with a contact number on the back. 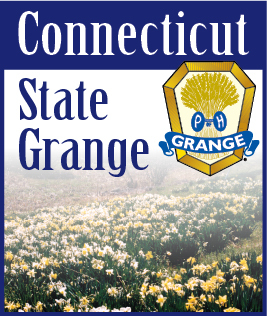 If there is no Junior Grange near you, try to interest the young people of your family and their friends in entering the needlework contests. The more the merrier.